Louis van Gaal is the current manager of English giants Manchester United, and while belief was low after the state in which previous manager David Moyes left the club, van Gaal seemed to have managed to turn things around with United looking to slowly be coming back to their old selves. 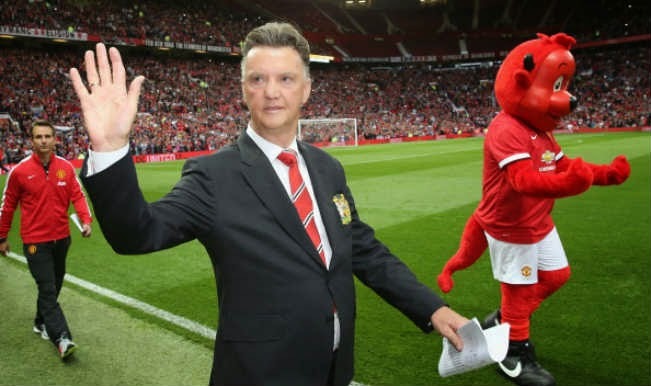 Here are 5 interesting facts about LVG. "Louis van Gaal" as we know him was actually registered under a much different name at birth; one that included 4 names, one of which was quite feminine. He was called Aloysius Paulus Maria Van Gaal by his parents. Van Gaal started his professional playing career with Dutch giants AFC Ajax, but in his two seasons in Amsterdam the midfielder could not crack the first team which included the likes of Johan Cruyff and Johan Neeskens in the middle, picking up a total pof zero appearances for 'de Godenzonen' before moving to Belgium to play for Royal Antwerp. Something every United supporter will enoy to hear is that prior taking over the reigns at Manchester United this summer Louis van Gaal was the bench-boss with 5 different domestic outfits, succeeding to win the league title with each one of them. 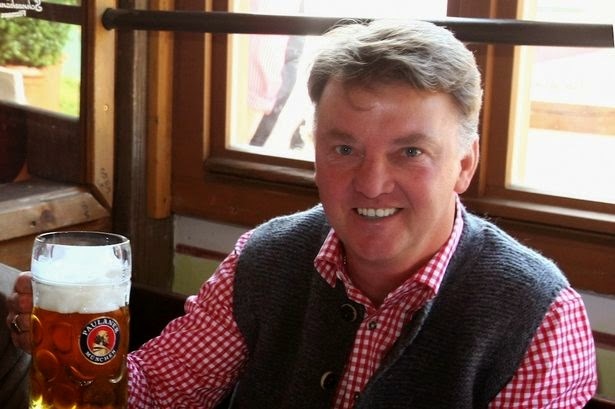 Van Gaal managed one league title with both Bayern Munich and AZ Alkmaar, two domestic championships with Barcelona and a whopping three league titles with AFC Ajax in consecutive seasons. While managing AFC Ajax in the Eredivisie in the Netherlands, Louis van Gaal was awarded the prestigious World Soccer magazine Manager of the Year award. 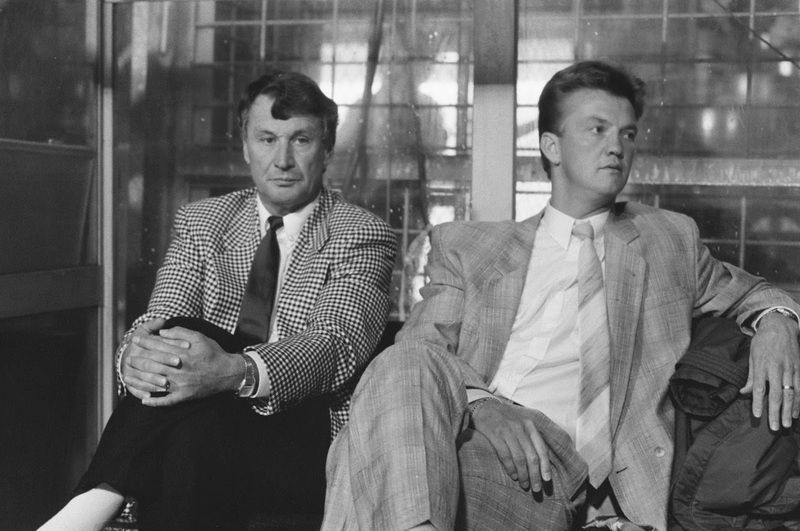 During that year van Gaal managed to lead his club to an Eredivisie title, the Johan Cruijff Schaal (Dutch equivilent of the Community Shield), the Intercontinental Cup, the UEFA Super Cup and of course the UEFA Champions League competition.